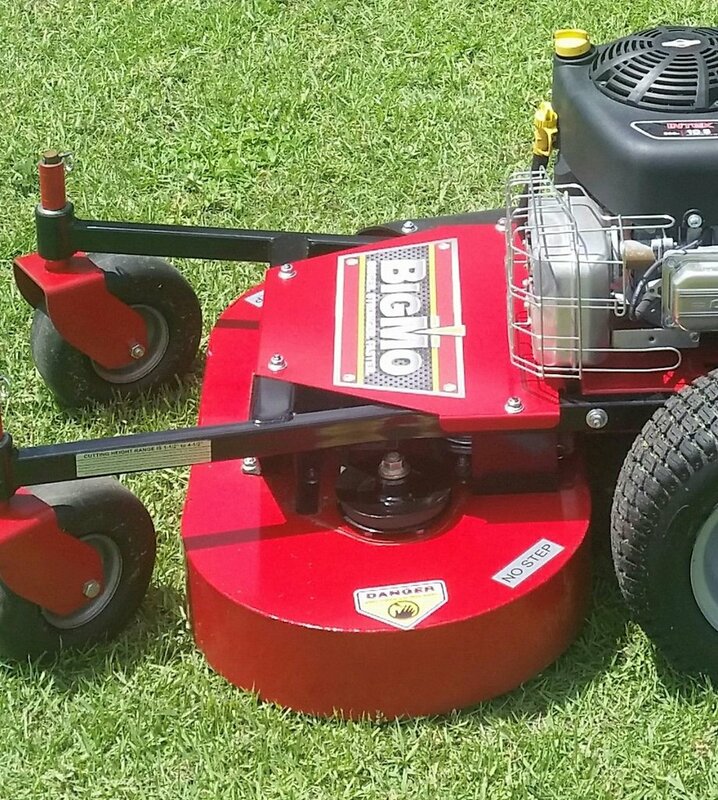 The Sarlo Big Mo 34 commercial mower has a 34 inch wide mower deck and a hydrostatic transmission. The 34 inch wide deck allows you to go through standard 36 inch wide fence gates. The BigMo™ 34 is Sarlo’s newest hydro walk-behind. 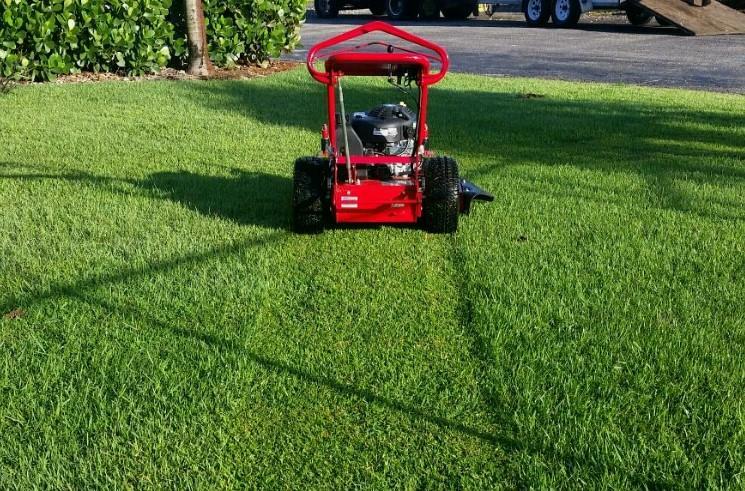 It features the largest mowing deck available able to navigate standard, 36-inch gates. BigMo 34’s HydroGear™hydrostatic drive system provides an efficient blend of convenience, performance and durability with aggressive forward speeds and a positive reverse. BigMo 34 features Sarlo’s patented Twin Track™ deck with an advanced cutting system designed to provide an ultimate, superior quality cut. The 34 is equipped with a powerful 10.5 Hp. 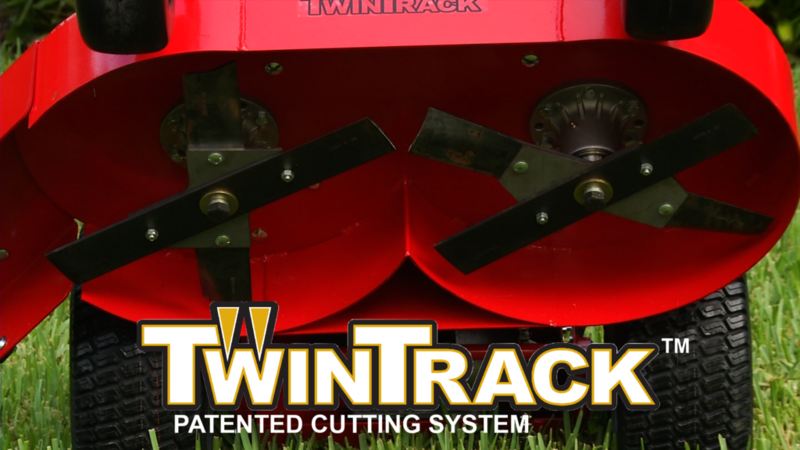 engine and heavy-duty features you expect in a commercial mower. With fabricated 11-gauge steel deck, seven cutting positions, no-tools height adjustment, bearing-mounted no-flat casters and greaseable spindles, BigMo 34 has it all! Price is $2499.00 plus shipping (click the order form button below for shipping cost), ships by truck, wt. is 250 lbs.